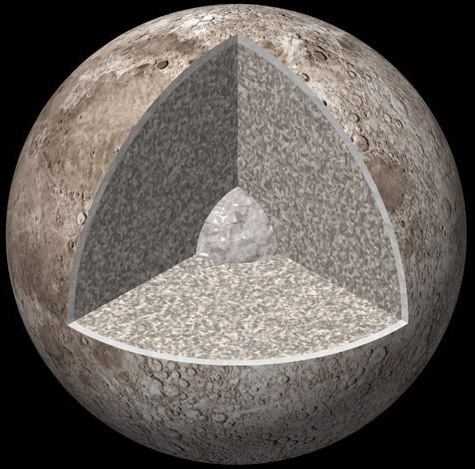 When we go back to the Moon, we'll need to employ geophysics to study its interior and will glean important insights into understanding the origin of the Earth-Moon system. 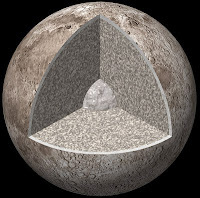 In the process, we'll also learn valuable information to help people live and work on the lunar surface. For example, we can characterize the seismic hazard and find resources of interest in the subsurface. More videos are on the LRO Live! YouTube channel.